NIEHS scientists identified several strategies that reduce indoor allergens and asthma symptoms — cockroach extermination, thorough professional cleaning, and in-home visits to educate the occupants about asthma management. Using these strategies, cockroach allergens were reduced by 84 percent, well below the threshold for producing asthma symptoms. Other research showed that some simple steps — washing bedding in hot water; putting allergen-impermeable covers on pillows, box springs, and mattresses; and vacuuming and steam cleaning carpets and upholstered furniture — can significantly reduce dust mite allergen levels. 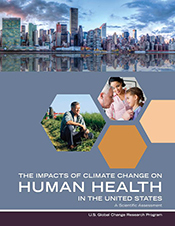 Scientists with the Columbia Center for Children’s Environmental Health found that New York City mothers who were exposed during pregnancy to both polycyclic aromatic hydrocarbons, air pollutants from gasoline and other fossil fuels, and secondhand tobacco smoke had children who were more likely to have asthma. 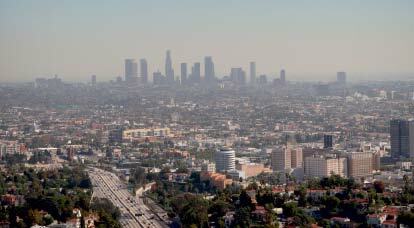 Research conducted by NIEHS-funded scientists at Yale University also suggests that asthmatic children who use medication to control asthma symptoms are particularly vulnerable to the effects of ground-level ozone, a highly reactive form of oxygen that is a primary ingredient of urban smog.